The expectation of people now in the digital world is very high. When someone decides they want something, they want it now, without a delay. Whether this is to be able to find the cheapest flight to their chosen destination, place a bet on their favorite football team to win at the weekend, play a game of bingo online or buy a new pair of trainers. They want to do it now and not have to wait. Often these transactions can be delayed by a slow mobile website with a long loading time. 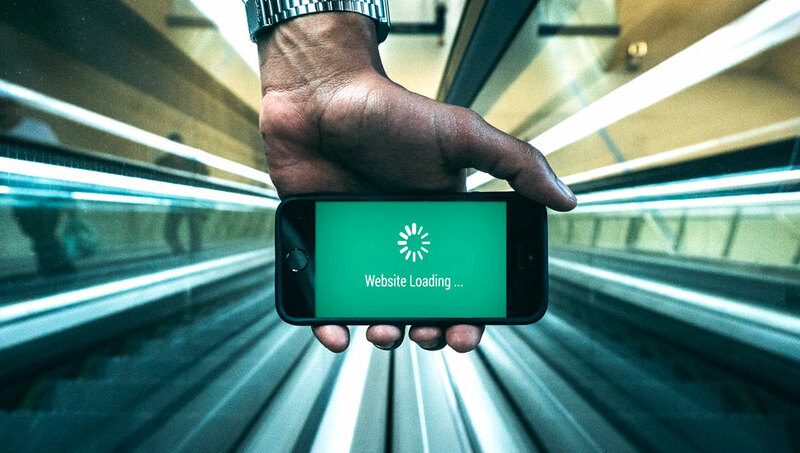 The issue for the company who own the website is that if it doesn’t meet the expectations of the customer there is every chance they will just go look elsewhere and business will be lost, therefore having a fast-mobile site with as little loading time as possible is very important. One example of a company that invests time and money in making sure their mobile bingo site runs smoothly is https://www.mfortune.co.uk/bingo/. Everyone knows what it feels like to get frustrated waiting for a mobile site to load and then just getting fed up and deciding it is not worth the wait. Having a negative experience on a mobile site then results in the individual being 62% less likely to purchase from you in the future, no matter how many changes you make to your site or how good it may look. Recent data has also shown that if a page is taking longer than 3 seconds to load 40% of consumers will leave the page. The average time at present for a page optimized for a mobile device on a 4G network is 5.6 seconds. Mobile sites are currently falling behind desktop sites in terms of engagement metrics like time spent surfing the site, bounce rate and number of pages viewed per visit. This can definitely be costly as 30% of all online shopping purchases now happen via a mobile device and this figure is not going to be reducing any time soon. There are many different ways in which you can test the speediness of your mobile site and one of those is to use the free tool offered by Google “Test my Site”. This tool diagnoses the load speed on any particular chosen web page on mobile devices and will provide an estimation of the visitors you could be potentially losing if you are suffering from slow speeds. Test my site also shows a table which compares your site with others and illustrates the performance of your site in comparison with competitors. You can then choose to have the test results sent across via email and you will also then receive some recommendations and tips on how to achieve an optimal loading speed on your web page. Shoppers expect fast, frictionless mobile experiences from their chosen brands and as more and more people rely on their mobile devices to make purchases the expectations are just going to continue to rise. Therefore, it is vital to businesses in retaining existing customers and attracting new ones that they provide a fast and seamless mobile experience as the speed of a mobile site can either win or lose a shopper.